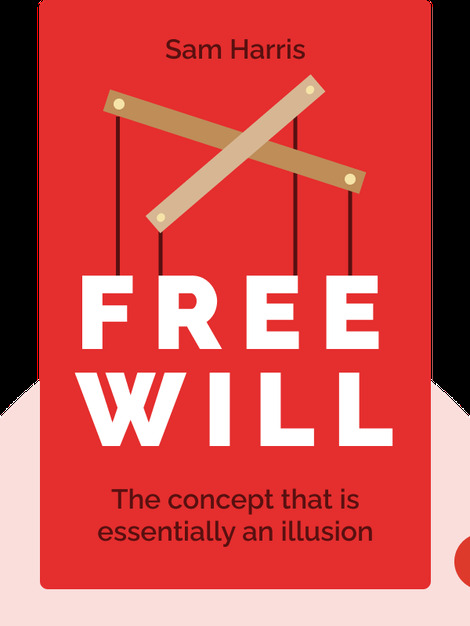 In Free Will, author Sam Harris explains that the concept of “free will” is essentially an illusion. While it might be hard to believe, what we think and what we do lies mostly out of our direct control. This book explains why exactly this is, and what implications it has for society at large. 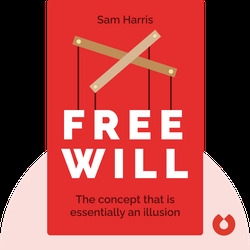 American Sam Harris is the cofounder and CEO of Project Reason, a nonprofit organization that works to spread scientific knowledge and secular values in society. A prolific writer and author, he received the 2005 PEN Award for Nonfiction for his work, The End of Faith.